TOWSON, MD (January 16, 2019) – DEWALT announces the new Fully-Automatic .27 Caliber Powder-Actuated Tool (DFD270). The launch of the new Powder-Actuated Tool is supported with a compatible line of newly-designed and independently-tested CSI (Concrete, Steel, & I-Beam) fasteners. 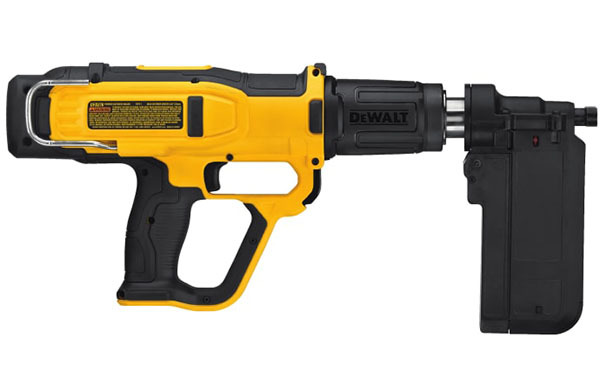 This combination of tool and fasteners is the DEWALT premium, low-velocity direct fastening system designed for structural use in steel and concrete applications.The Powder-Actuated Tool is powered by a standard .27 caliber load safety strip and is compatible with current DEWALT Powder-Actuated fasteners. Driving both 8mm and .300-inch head fasteners in lengths from 1/2-inch to 2-7/8-inch, as well as 1/4-inch threaded studs, the tool features automatic piston return and load indexing between fastenings, making it ideal for high-capacity commercial applications. With the addition of the Accessory Magazine (DFD2703 sold separately), the tool can also fasten collated pins. The Powder-Actuated Tool is available in two configurations: Single Shot Kit (DFD270SK) and Magazine & Single Shot Kit (DFD270MK). 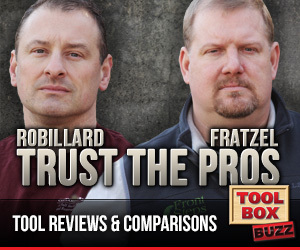 Both kits include a spall guard and cleaning kit, and are housed in a rugged kit box. The Single Shot and Magazine nose pieces can be rotated and interchanged tool-free. 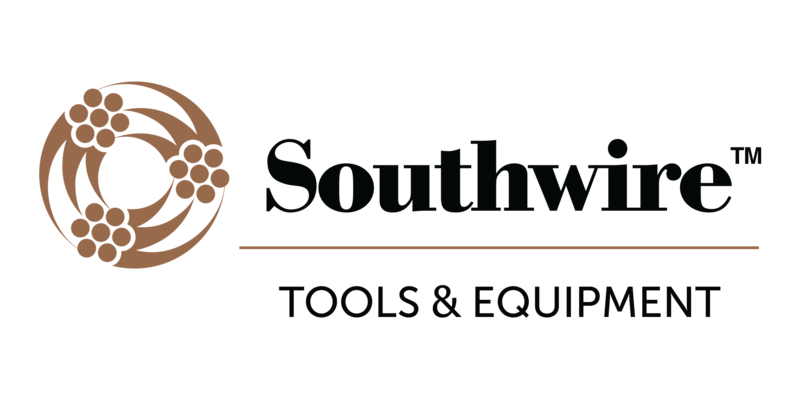 In addition to interchangeable nose pieces, the tool also includes several other features that provide versatility and ease-of-use including a power dial that allows users to further adjust the tool’s power level within .27 caliber load colors. Additionally, it disassembles tool-free for easy cleaning and servicing on-site. 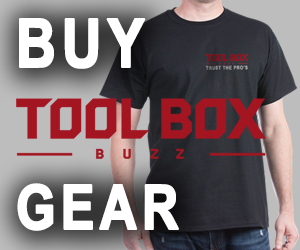 The tool comes equipped with an integrated utility hook and rubber over-mold. The Powder-Actuated Tool will be supplemented with the new line of redesigned CSI pins from DEWALT. This range includes single and collated .145-inch to .157-inch diameter pins in lengths of 1/2-inch to 2-7/8-inches. Additionally, a range of accessories (sold separately) will be available to enable the tool to perform in a variety of applications and trades. In addition to their availability in kitted configurations, both nose pieces (Single Shot and Magazine) will also available as standalone accessories. Similarly, two replacement Driver Pistons (for 8mm and .300-inch head pins) will also offered. The cleaning kit included with the Powder-Actuated Tool will also available as an accessory. The .27 Caliber Fully-Automatic Powder-Actuated Tool and new CSI pin range adds to the growing Direct Fastening system from DEWALT. 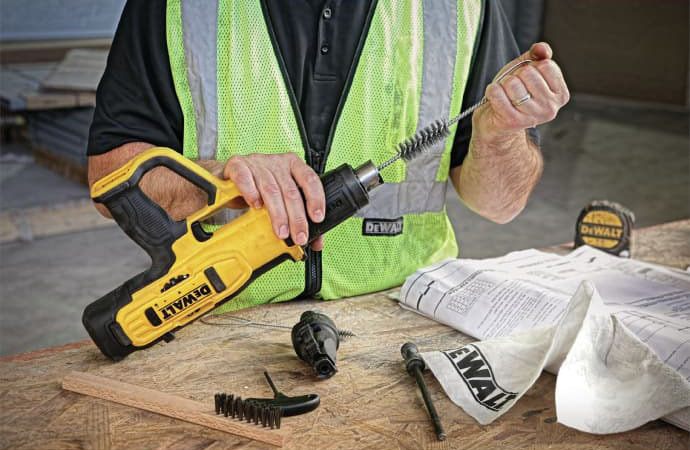 Available in summer 2019 wherever DEWALT products are sold, the Powder-Actuated Tool will come standard with a three-year limited warranty, two-year free service contract and 90-day money-back guarantee.